There is tension in Taraba State, as over 750 hectares of rice farm in Dubale Village of Lau Council have been occupied by heavily-armed herdsmen and their cattle. At the time of filing in this report, the farm, cultivated by Walwanne Nigeria Limited, was said to have been invaded by hundreds of cattle. Briefing newsmen yesterday in Jalingo, the state capital, the coordinator of the farm, Mohammed Musa, and the supervisor, Mustapha Mohammed, called on government at all levels to help the farmers in the state with adequate security. Stressing the need for government to as well compensate the company and the affected farmers, they expressed dismay at the manner armed herdsmen move about destroying farms in the state. The farmers, who observed that the situation would no doubt lead to food scarcity, passionately pleaded with the government to immediately bring the herdsmen to book.Leadership of the farmers lamented that their dreams of ranking among the highest rice producing companies in the country had been thwarted by the activities of the herdsmen. According to the farmers, the much-needed peace and development will continue to elude the country until the authorities summon the political will to address the menace of herdsmen. Deputy coordinator of the farm, Alhaji Adamu Haruna, lamented that herders and cattle still ride roughshod destroying farms despite President Muhammadu Buhari’s encouragement of Nigerians to embrace farming.Other farmers also expressed dismay over the action of the herdsmen, as security operatives in the state seem to be doing nothing about it. 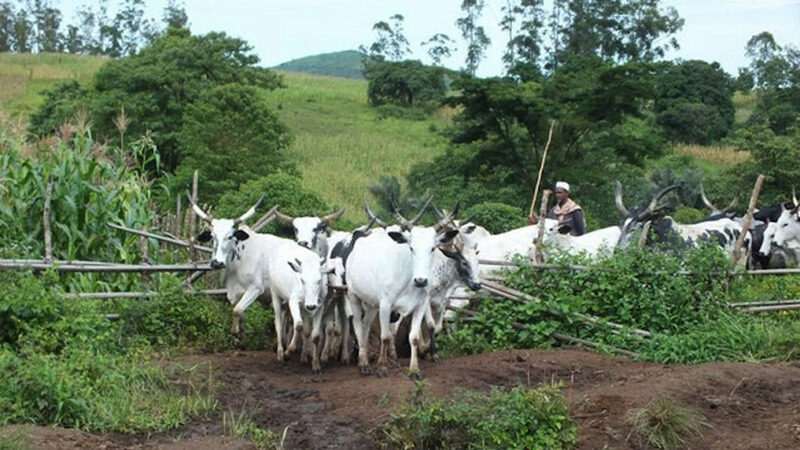 The north east zone chairman of Miyetti Allah Cattle Breeders Association of Nigeria (MACBAN), Alhaji Mafindi Danburam, said that he was aware of the sad incident and had directed the farmers to identify the herders and bring them prosecution.“The farmers have drawn my attention to what happened and whose rice farm was invaded. We have told them to try and identify the herders because that is the only way we can bring them to book,” he said. 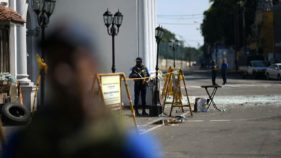 However, the Police Public Relations Officer (PPRO), David Misal, said that such report was yet to come to his notice.